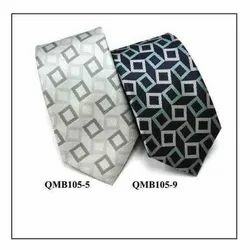 Our range of products include qmb110-7, qmb110-16 - mens tie micro fibre, qmb111-3, qmb111-16 - mens tie (micro fibre), qmb121-3, qmb121-12 - mens tie (micro fibre), qmb024-11, qmb024-9- mens tie micro fibre, qmb025-1, qmb025-6 - mens tie (micro fibre) and qmb025-10, qmb025-16 - mens tie micro fibre. 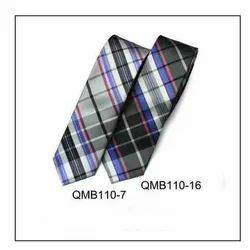 We are one of the leading manufacturers and suppliers of QMB110-7, QMB110-16 - Mens Tie Micro Fibre. 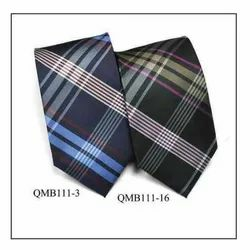 We are one of the leading manufacturers and traders of QMB111-3, QMB111-16 - Mens Tie (Micro Fibre). 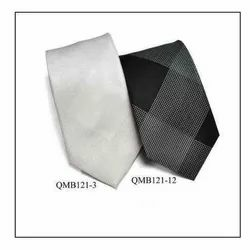 We are one of the leading manufacturers and traders of QMB121-3, QMB121-12 - Mens Tie (Micro Fibre). 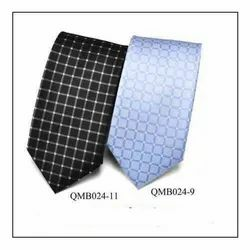 We are one of the leading manufacturers and traders of QMB024-11, QMB024-9- Mens Tie Micro Fibre. 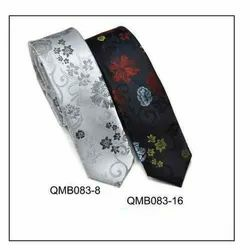 We are one of the leading manufacturers and traders of QMB025-1, QMB025-6 - Mens Tie (Micro Fibre). 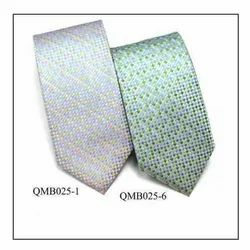 We are one of the leading manufacturers and traders of QMB025-10, QMB025-16 - Mens Tie Micro Fibre. 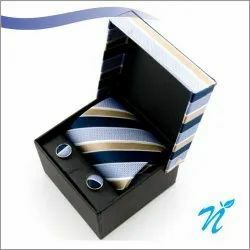 We are one of the leading manufacturers and traders of QMB083-8, QMB083-16- Mens Tie (Micro Fibre). 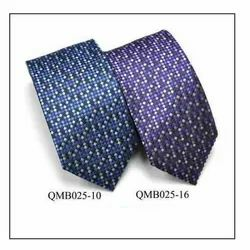 We are one of the leading manufacturers and traders of QMB105-5,QMB105-9 - Mens Tie (Micro Fibre). 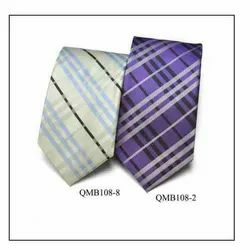 We are one of the leading manufacturers and traders of QMB108-8 QMB108-2 Mens Microfiber Tie. 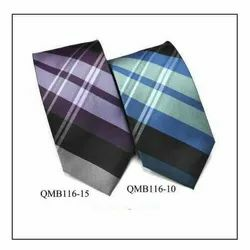 We are one of the leading manufacturers and traders of QMB116-10, QMB116-15 - Mens Tie (Micro Fibre).